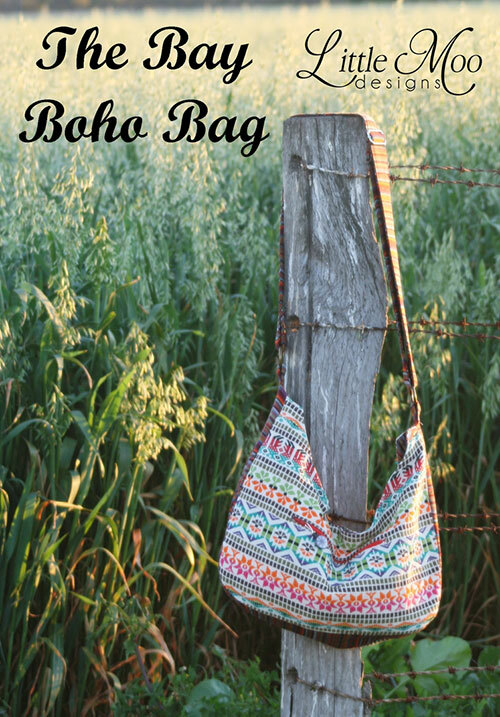 Inspired by the sands of Byron Bay, Australia’s most easterly, surf’s up ecotopia; The Bay Boho Bag draws on various bohemian and hippy influences. 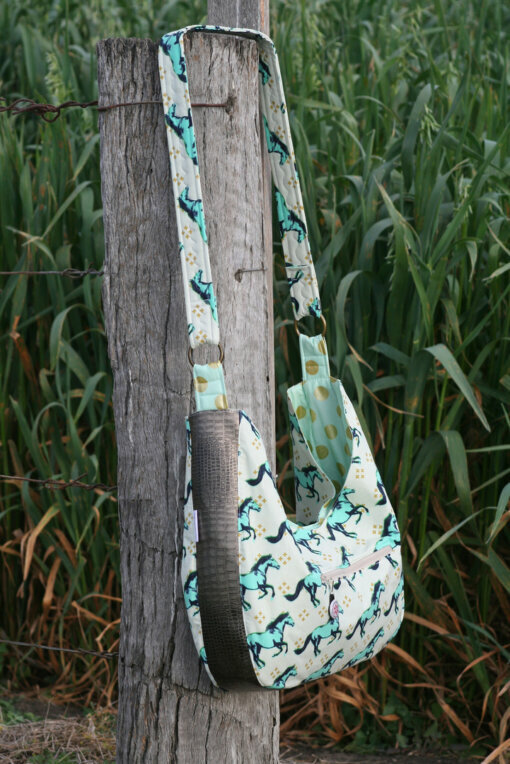 Large in size, loose in style, this bag will take you from the markets, to the beach to lunch in style. 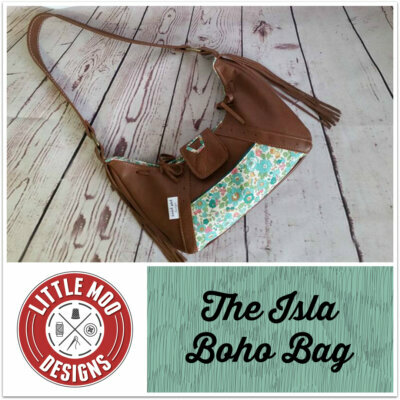 The Bay Boho Bag is an open style bag which closes with a magnetic closure. The pattern includes options for a zipper welt pocket and internal slip pockets. 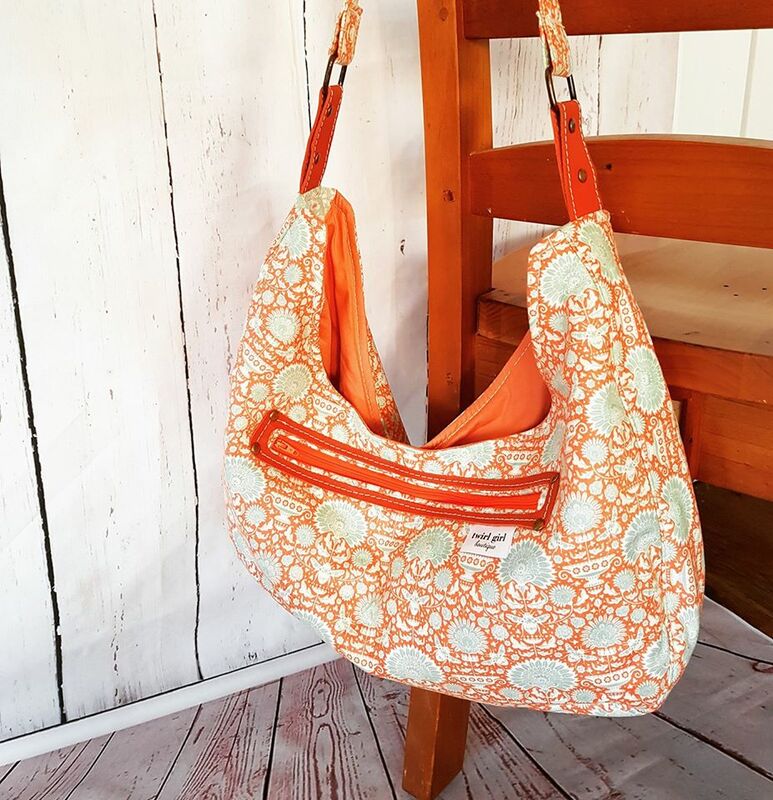 The Bay Boho is a crossbody bag and features measurements for a large strap (you can change the length of this to suit your own personal preferences). 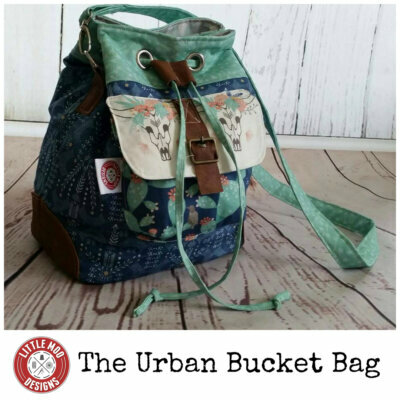 The Bay Boho Bag can be made using various fabrics including: quilters weight cottons, denim, corduroy, genuine or faux leather. 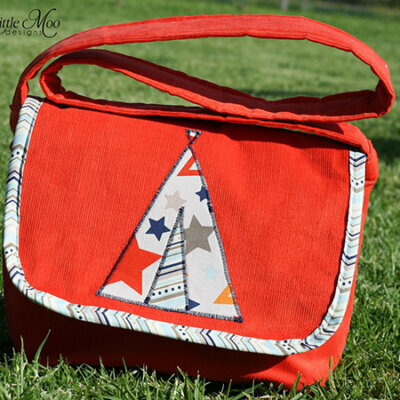 Pattern Level: This pattern is the perfect beginner to advance beginner pattern. 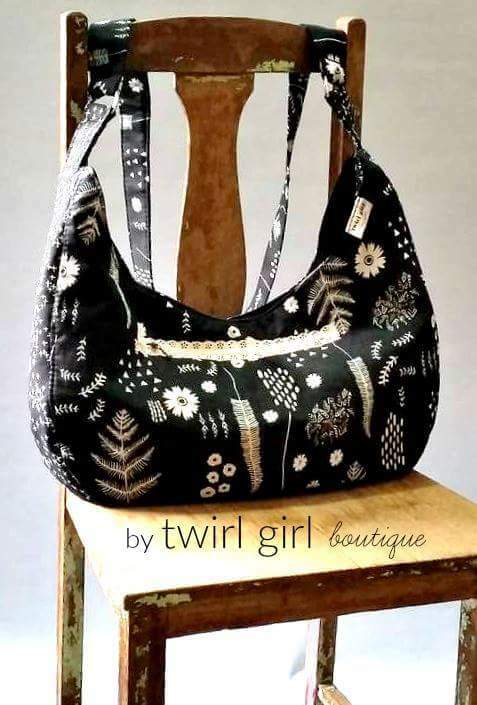 You can skip the zipper pocket to make it a more simple design or if you are a more advanced sewer, use this pattern as your base and add in your own special touches. This pattern is an auto download (you are purchasing the pattern only NOT the bag itself). 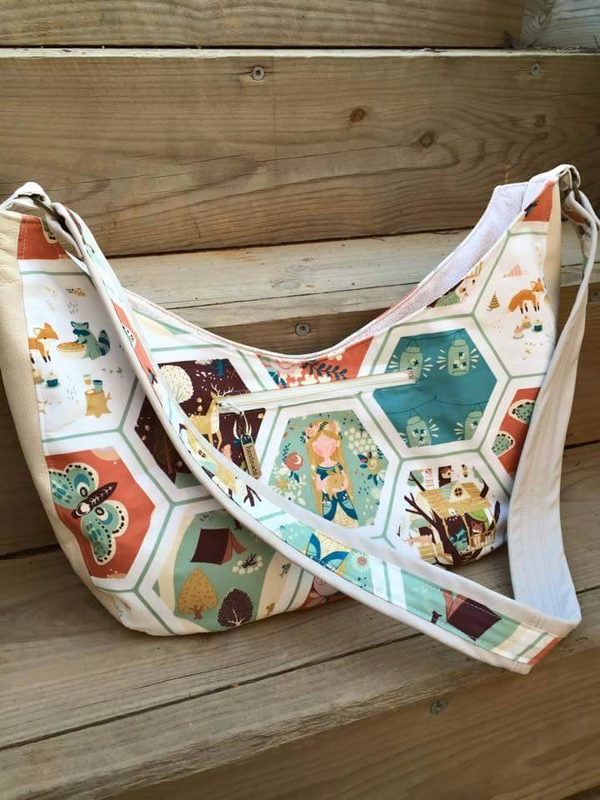 A link will become available once payment is received, allowing auto download so you can get printing and sewing right away. This pattern includes instructions, colour photographs, digitised pattern pieces as well as a measurements chart (please note no pattern pieces are provided for rectangle pieces such as pocket and strap piece, these are presented in an easy to understand table format in both metric and imperial to save you printing and paper). There are NO refunds for change of mind, please choose patterns carefully.